Rachelle gave me a framed 8×10 print of this photograph for my birthday. This is one of a series of photos I took while hiking to the Point Reyes Lighthouse. It was a windy and blustery day, making for a cold hike. 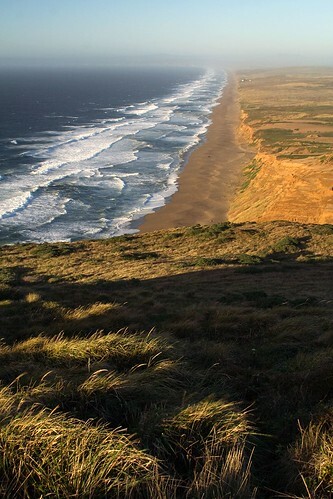 This entry was posted on March 4, 2008 at 9:04 pm and filed under beach, California, National Seashore, ocean, Pacific Ocean, Point Reyes, Point Reyes National Seashore, San Francisco, shoreline, vacation, water.